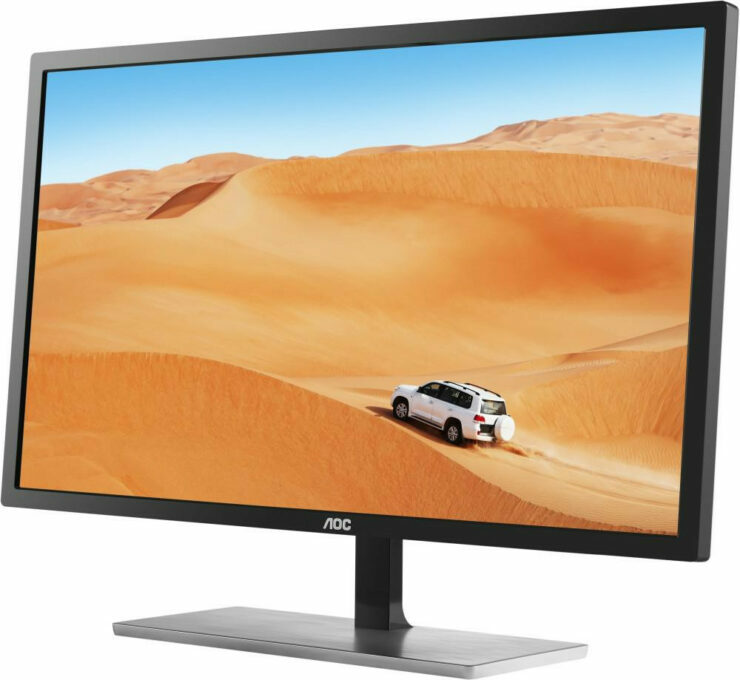 Display specialist AOC announces the Q3279VWFD8, a sibling to the 31.5″ Q3279VWF, a superb allrounder from the well-received 79 series, which debuted last autumn and well received for its price/performance ratio. 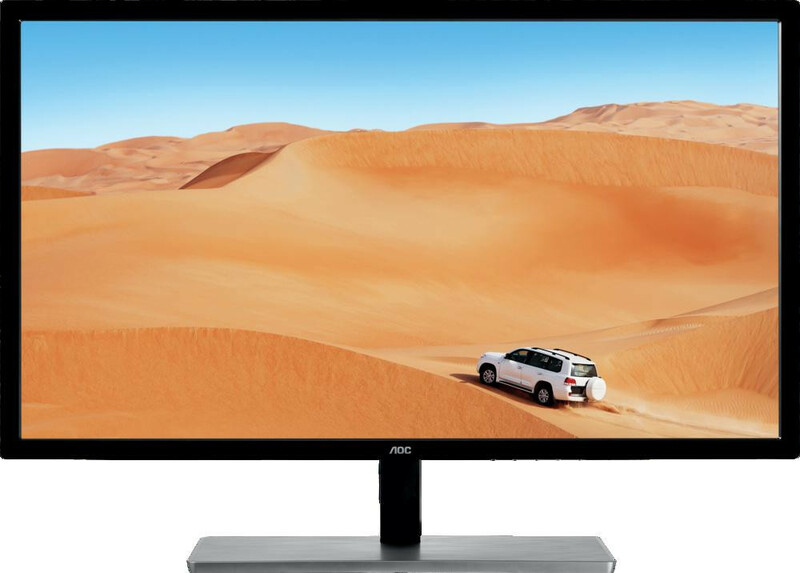 This monitor boasts a huge 31.5″ IPS panel and QHD (2560×1440 pixels) resolution, resulting in fine details, a lot of screen real estate for increased productivity, and a comfortable pixel density for daily usage. 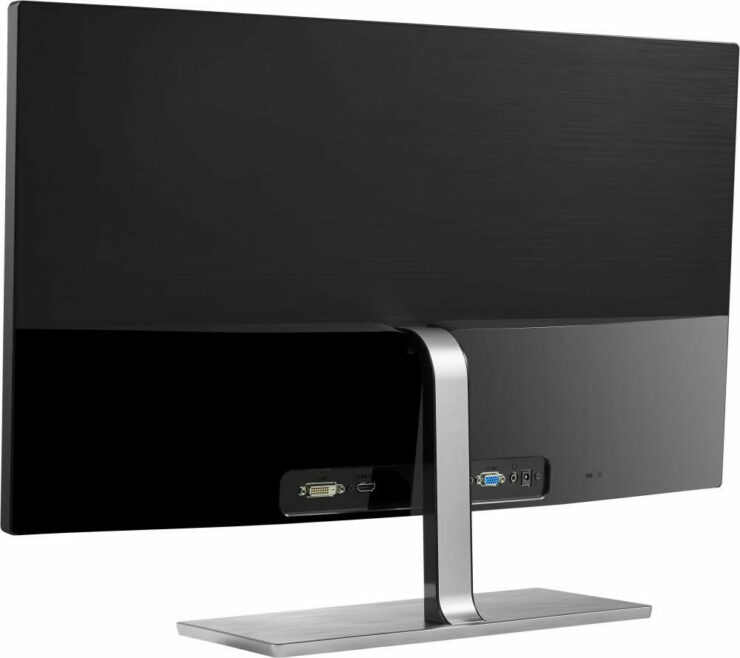 While the panel and its specifications speak for itself, the exterior design of this monitor also takes the users’ breath away: the glossy black finish of its narrow bezels, stand and rear cover creates a pleasing contrast with its sturdy, weighty base in silver finish. Thanks to the wide viewing angles of 178/178° achieved by its IPS panel, friends & families sitting together are going to enjoy the vivid imagery at the same time without experiencing a color shift. The 8-bit+FRC panel delivering 1.07 billion crisp colors and offers 88% coverage of the NTSC color gamut help reproduce much more vivid colors including vibrant reds, deep blues, and lush greens with a high, 200:1 contrast ratio. The QHD (2560×1440 pixels) resolution of the monitor while the monitor may be very good for content creation and editing, I would not jump to joy and call it a “High-end gaming monitor” as the press release tries to imply, the 5 MS GTG response time is a bit much for an amazing experience but AMD FreeSync support would produce a fast, tear-free gameplay experience and without any additional input lag or stutter. The monitor offers a wide range of connectivity, including legacy sources such as VGA and DVI as well as HDMI an DisplayPort, therefore is capable of connecting various game consoles, PCs, laptops, set-top boxes and many more. A 3.5mm jack connector is foreseen to connect headphones or an external speaker set. 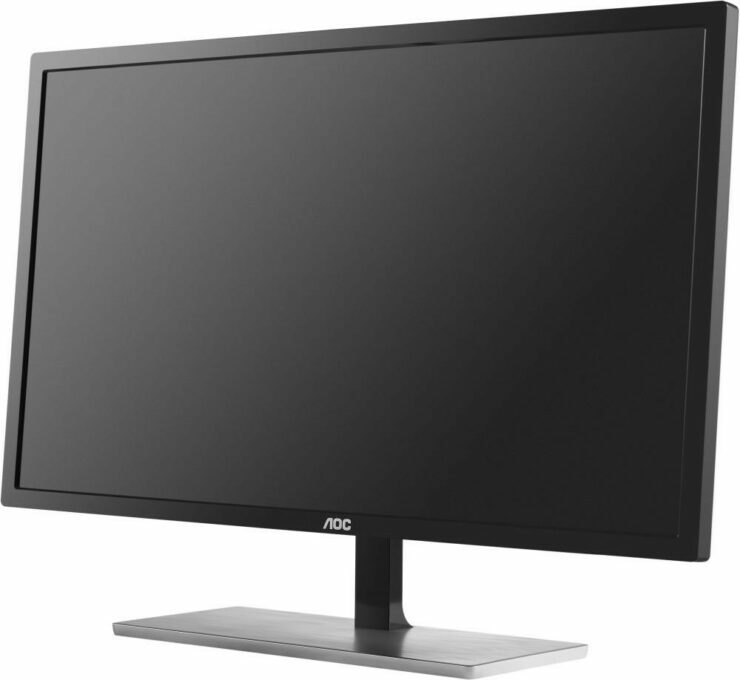 AOC’s Clear Vision technology improves clarity and vividness when viewing Standard Definition (SD) content. AOC’s Flicker-Free technology also eliminates flicker by using Direct Current (DC) for regulating brightness instead of Pulse Width Modulation (PWC) and reduces eye-fatigue when using the monitor in long hours.